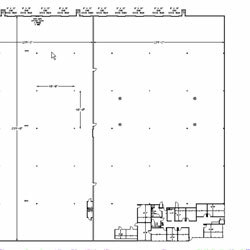 Design Presentation offers all types of shop drawing outsourcing services like curtain wall shop drawings, window shop drawings and entrance shop drawings. 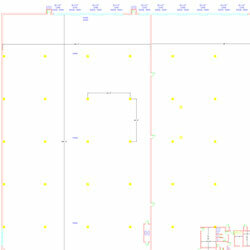 We provide shop and coordination drawings for Ductwork Fabrication, Plumbing, HVAC Piping, and Electrical Coordination. 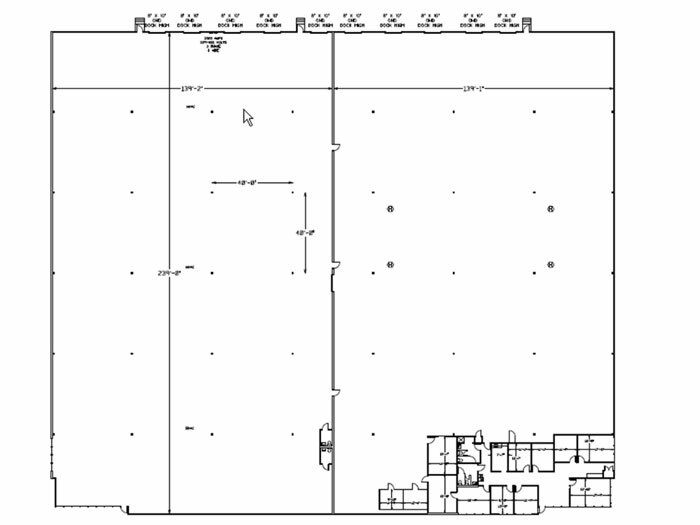 A good shop drawing should include all the necessary details, (drawn in AutoCAD or any other CAD format you specify) to describe your intent. 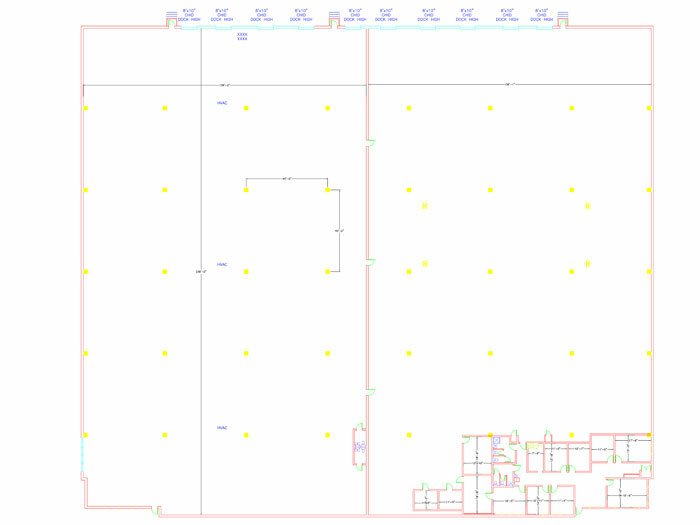 The details will be generated from the architectural plans and your instructions as to which system type to incorporate. All dimensions and details will be drawn as shown on your orignal sketch, unless your instruct otherwise.